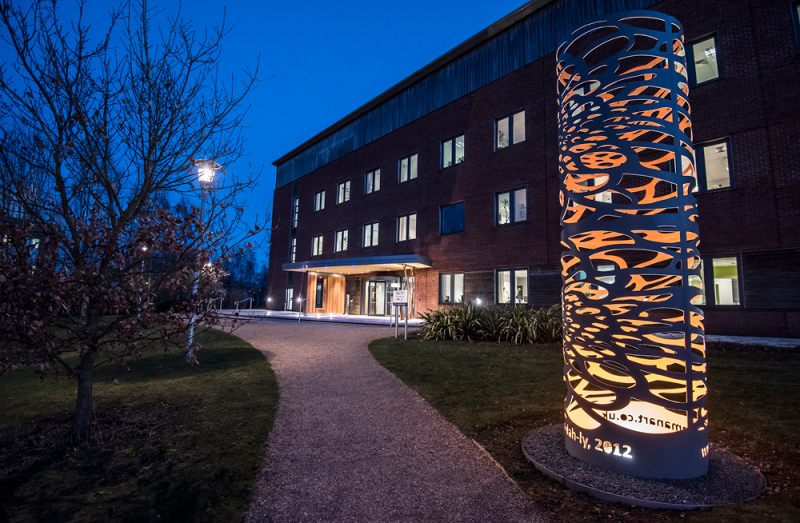 It was The Genome Analysis Centre (TGAC). 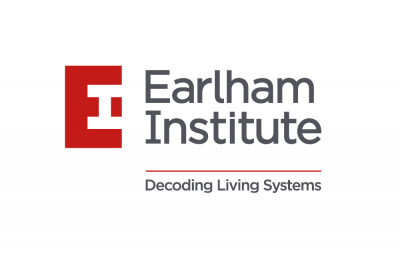 It’s now The Earlham Institute. 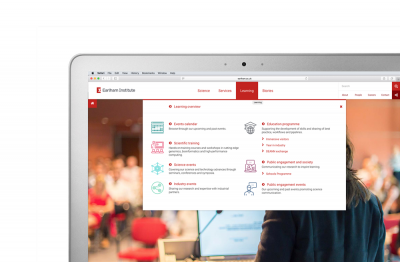 Our repositioning of the Norwich Research Park-based organisation has just been launched. 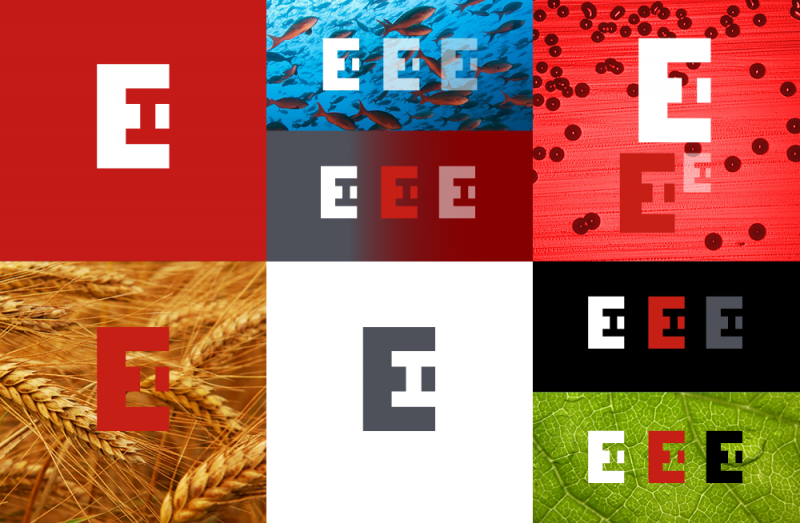 Whilst the name and visual identity are its new badge, our extensive research-led audit amongst all audiences, peer groups and internal stakeholders unpacked insights which enabled us to realign strengths, values and ambition against future scientific and business objectives; a genuine repositioning of the brand. The move to be called ‘institute’ instead of ‘centre’ was always logical. What name to put before it was the fun bit. For those who don’t know, Earlham is the area on the western side of Norwich where the NRP is based and home to the organisation. Sounds a simple fix but as with all these programmes arriving at simple is often the toughest route to take.